Urbanspace Aquaponics was born from the idea that food should be grown locally, within our city limits using the most sustainable yet technologically innovative ways. Everything we do at Urbanspace is driven by this simple idea. Our vision is to be a part of the movement that seeks to bring food back to our communities where wholesome, fresh food is locally available. We built one of largest aquaponics farm in BC with over 2,000 sqft of growing space producing over 3000 vegetables a week. Do You Wonder What You can Potentially Make with an Aquaponics Farm? 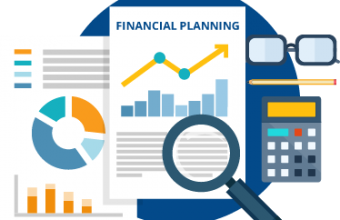 This tool can help you take the guess work out from getting all the ‘numbers’ that really matter so you can quickly know the ROI of your aquaponics business and not go at it blindly! And that makes the decision of investing in an aquaponics farm painless while being backed by a solid financial model. 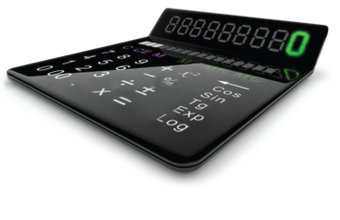 The estimator contains complete Profit & Loss and Income Statements…so you can easily and instantly apply to YOUR own business. 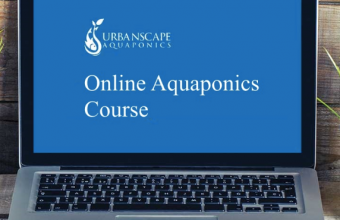 The course is designed for someone with or without the basic understanding of how aquaponics works and also for those who are looking to enhance their knowledge of the science, the operations and the design process of building an aquaponics farm, both backyard and small commercial scale. This course contains materials derived not only from the experience of running a small commercial farm but also from academic research on aquaponics conducted in the past two decades. Visit the Online Course page to learn more. 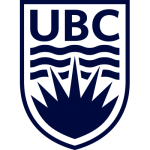 UBC’s Thunderbird.ca: Futuristic farms making waves in B.C. Urbanspace Aquaponics and its founder, Ahmed Aibak, have been featured in UBC’s Thunderbird. 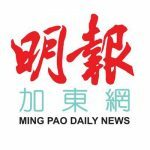 The article describes the state of aquaponics in the province and the role Urbanspace is playing to promote this sustainable form of agriculture. For the complete article please click here. Urbanspace aquaponics was born from the idea that food should be grown locally, within our city limits using the most sustainable yet technologically innovative ways.